Based on a true story, set in the late 19th century: Lord Tichborne, the ninth richest nobleman in England, disappears after a South American shipwreck. Some years later his erudite Afro-English valet, Bogle, is sent to investigate rumors that Tichborne survived and settled in Australia. An alcoholic ruffian answer's Bogle's inquiries claiming to be the lost heir. Bogle suspects fraud, but conspires with the claimant to split the inheritance should the latter succesfully pass himself off to friends, family and the courts. 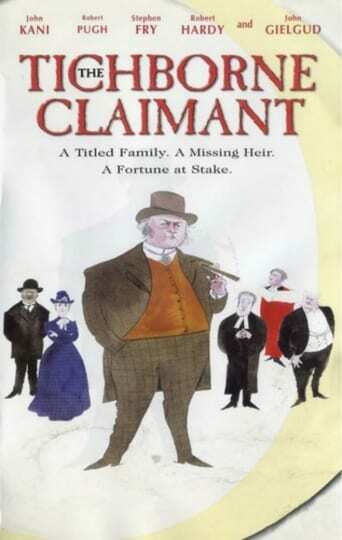 As the claimant returns to England to continue his charade, enough people confirm his identity to make both the claimant and Bogle believe that he just might be the rightful heir after all.